For most ARCA Menards Series drivers, march madness is either going a little crazy due to not being able to race as frequently as they would like, or maybe it’s remnants of some “track rage” from the series’ first short track race of the season at Five Flags Speedway. For Bret Holmes (No. 23 Holmes II Excavation/Southern States Bank Chevrolet), march madness is actually March Madness. Holmes is a building sciences major at Auburn University. The Tigers have made an improbable run into the Final Four, and Holmes is pumped. "I'm really excited to see the Auburn Tigers go to the Big Dance,” Holmes said. “This is the farthest we've ever made it in the tournament. We're normally known for our football program, but our basketball team has been great this year. We've had the same group of core guys for the past few years, and they've kept working hard and pushing forward. Bruce Pearl has really grown these guys into the team they are today." Holmes is a busy guy. He’s a full-time student in a demanding course of study and he’s a full-time racecar driver with a hand in managing the family-owned team he drives for. But he still found time to take in a couple of games this season. He’d like to add another game to his calendar, if he can. "I was able to make it to two home games this season,” he said. “I attended the Kentucky and South Alabama games. I'm still working on plans to hopefully attend the game this weekend in Minneapolis." Auburn is known for its passionate fan base, but as Holmes said, it’s usually reserved for its football program. The run into the Final Four has brought that frenzied atmosphere to campus usually only reserved for rivalry week against the Alabama Crimson Tide. 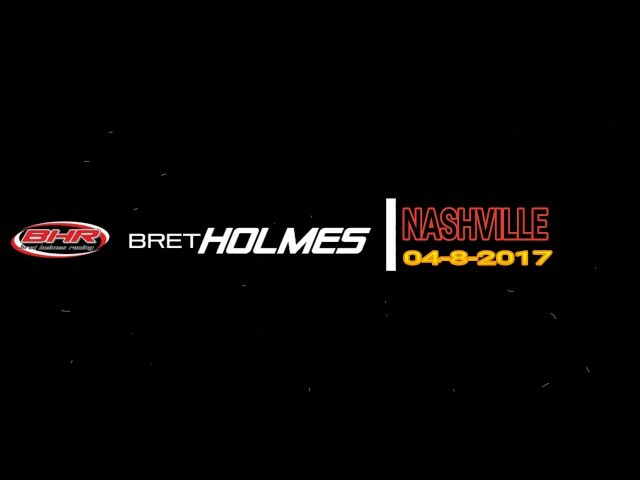 Holmes returns to action at Salem Speedway on April 14. Practice for the Kentuckiana Ford Dealers ARCA 200 is set for 11 am ET on Saturday, April 13 with General Tire Pole Qualifying scheduled for 3 pm ET that afternoon. The green flag on round three of the 2019 ARCA Menards Series season will drop shortly after 2 pm ET on Sunday, April 14. 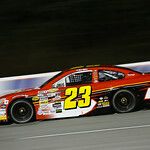 The race will be televised live on MAVTV and ARCA for Me members can access live timing & scoring, live chat, and live track updates at ARCARacing.com. 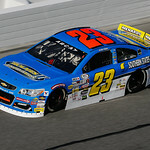 New members can register for free at ARCARacing.com/login.